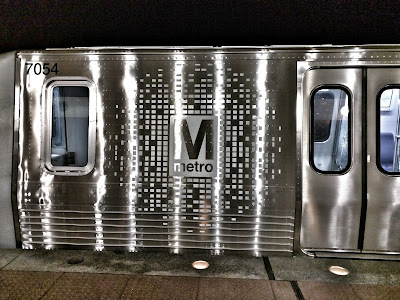 Rockville Nights: Metro shutdown - now what? "This is another lesson today - we have to finish our master plan highway system." Not at all. It's a lesson that we need to spend the money on Metro, not roads, so that this is never necessary again. Master plan highway system? What are you smoking? We have enough highways as it is causing congestion and air pollution. Sure, let's throw more money into a "moribund" means of transportation that is now becoming obsolete to the millennial generation. WAKE UP DYER YOUR NOT IN KANSAS!!! 8:17: I'd say the evidence shows they are mismanaging the funds they are getting now. Also, Metro was built largely with federal money originally meant to build the rest of the DC freeway system. 11:30: So what do you figure all of those zero emission, autonomous vehicles will run on in the future? In fact, mass transit will be obsolete, replaced by autonomous vehicle fleets. A 2015 study showed young people are driving more miles than their parents. The recession numbers prior to that were an anomaly. SUV sales are up. Suburbs are adding population faster than cities. 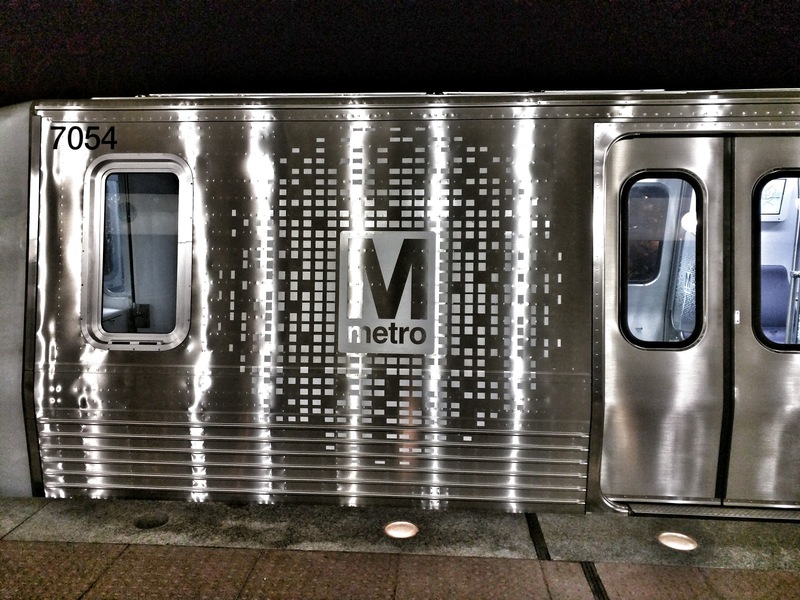 And by the way, Metro ridership has plunged. Same in Los Angeles.